The Rack Warehouse stocks an assortment of unique racks and cargo carriers from several superior vehicle rack manufacturers. 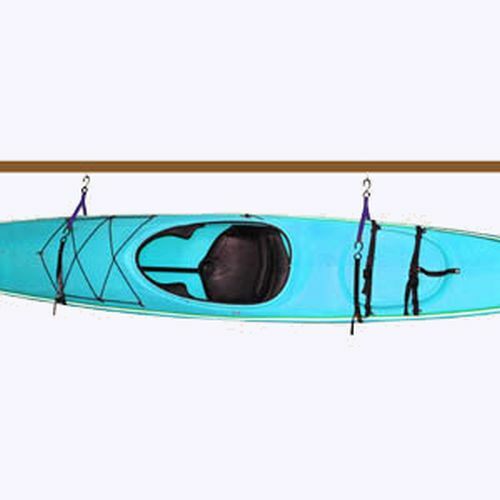 Unique products like Yakima Rack and Roll Trailers and Malone MicroSport Trailers are in stock and available for immediate shipping from RackWarehouse.com. 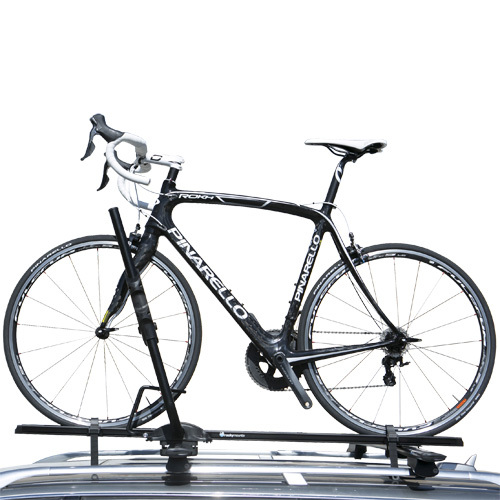 All of our unique products meet or exceed our highest quality standards and fill a void in the vast car rack market. If you have questions about any of our rack products, please call us at 800 272-5362 for assistance. Be sure to visit our Awesome Deals Page! for the lowest prices on closeouts, new returned items and store displays. Malone MicroSport Trailers are designed to conveniently carry just about any type of water sports gear to and from your outdoor destination. 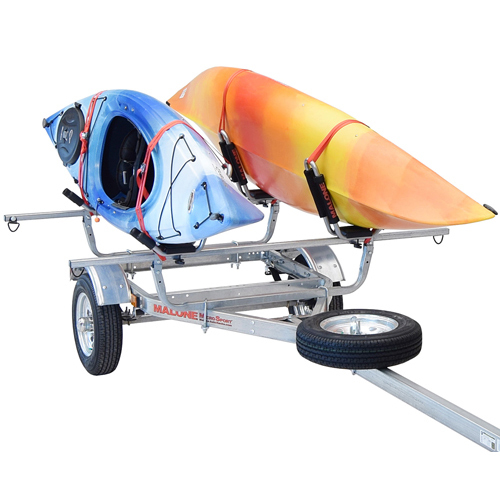 Malone MicroSport Trailers are commonly used to carry kayaks, SUPS, windsurfers, surfboards, canoes, bicycles, etc. Malone MicroSport Trailers are easier to load and unload than a conventional roof rack. 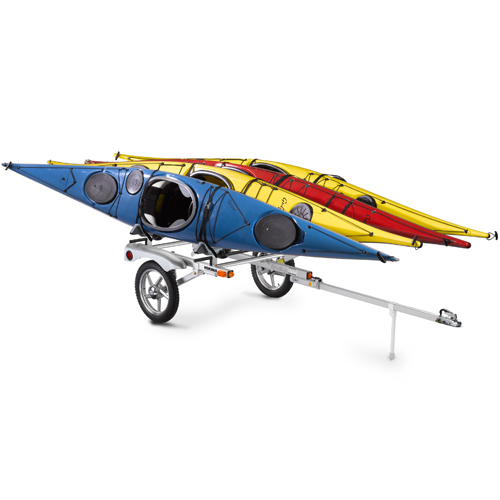 The MicroSport Trailers are compatible with 2" receiver hitches only. Carrying capacities vary by model. All Malone MicroSport Trailers are in stock and on sale at The Rack Warehouse.